ISLAMABAD, SEPT 14 (DNA)- Foreign Minister Shah Mahmood Qureshi has said Pakistan, Turkey relations are based on shared values, common interests and religion adding relations between two countries are constantly on the move. Qureshi expressed these views while addressing a joint press conference with Turkish foreign minister. He said in today’s meeting various avenue of further cooperation were discussed. He said the bilateral trade between the two countries is not up to the mark therefore we discussed in detail how to improve this bilateral trade. Qureshi said both sides also discussed status of FTA between the two countries and we agreed that FTA should now be concluded as soon as possible. 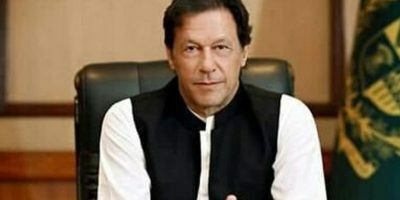 He said during UNGA there will be a meeting of the contact group about Kashmir and he invited the Turkish foreign minister to attend, which he accepted and he will himself attend the contact group meeting on Kashmir. 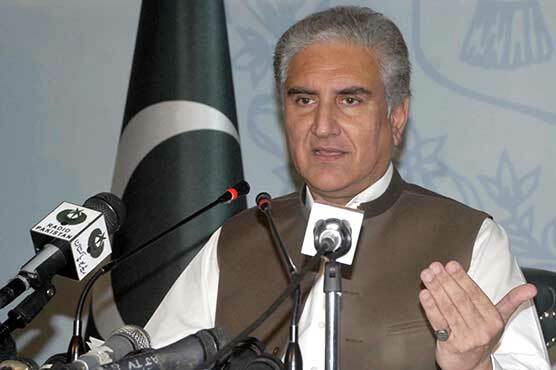 FM Qureshi said Indian has been occupying Kashmir since long and despite Pakistan’s continued efforts India is not coming on the negotiating table to resolve this issue. Shah Mahmood Qureshi lauded Turkey support of Pakistan on various issues such as caricatures issue and financial task force issue. He said both sides agreed to exchange of young diplomats who may be provided with an opportunity of working in each other’s foreign office. It will further enhance cooperation between the two countries. He said he also took up Afghan issue with the Turkish foreign minister. Likewise we also discussed Iran issue as well. The Turkish foreign minister in his speech thanked the foreign minister Qureshi for hosting him in Pakistan adding he always considered Pakistan his second home. 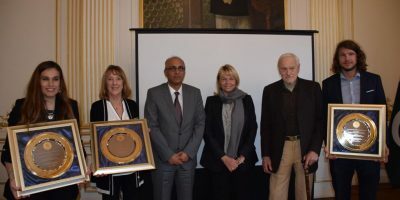 He said congratulated the government of Imran Khan and hoped during his tenure Pakistan will further prosper. The Turkish foreign minister further said governments come and go but relations between peoples remain intact and will make sure that these relations continue to grow and strengthen even in the coming days.